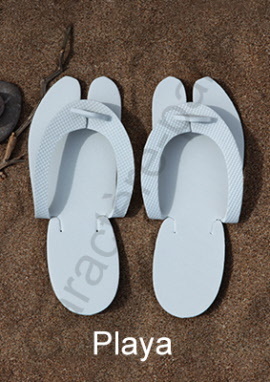 White or black economic flip flop (thong) with several sizes. Your facility is equipped with a spa, steam room, sauna or even a swimming pool? Do not let your clients walk there in shoes or (even worse) barefoot. 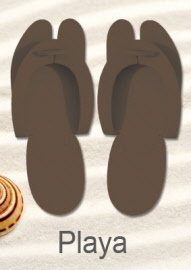 The flip flop is a special feature that you give your customers during their stay. 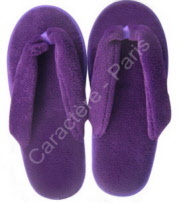 As a welcome gift, it is the most hygienic way for your guests to walk within your establishment. more info to fight warts. It also helps protect your floors and carpets against dirt from outside. 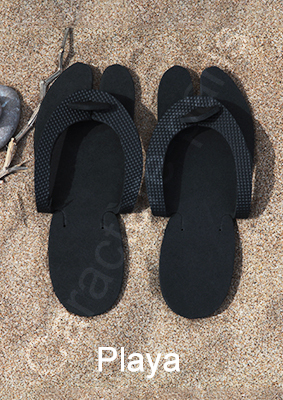 A hygienic solution while staying within your budget!